Rupert Holmes highlights six new yachts at London Boat Show 2015. 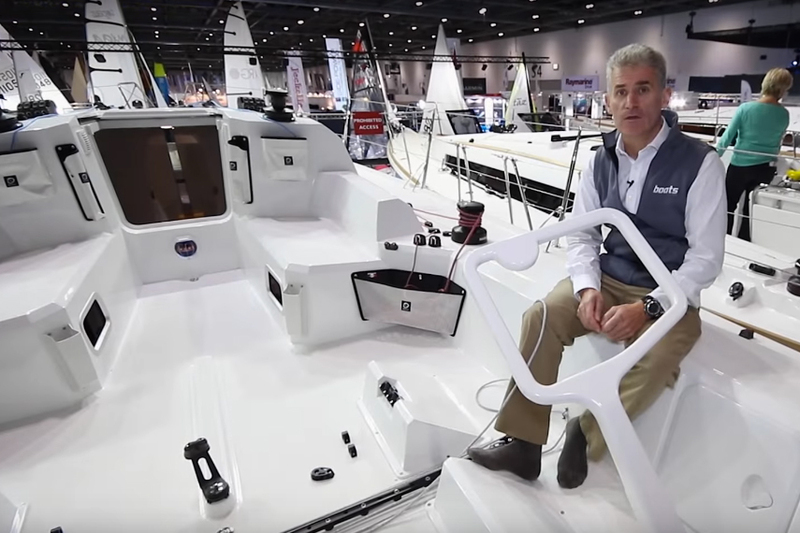 The 2015 CWM FX London Boat Show will see a marked rise in the number of sailing boats on show, including a number of major builders the have been absent for the past few years. As a result the show will be much more of interest to sailors than the past few editions. Here’s our selection of the best new models on offer. Or see: 10 new powerboats at London Boat Show 2015. This new model will be making its UK debut in London. It’s a spacious twin wheel, twin rudder cruiser with a choice of deep, shallow and lifting keels and a two or three cabin layout. 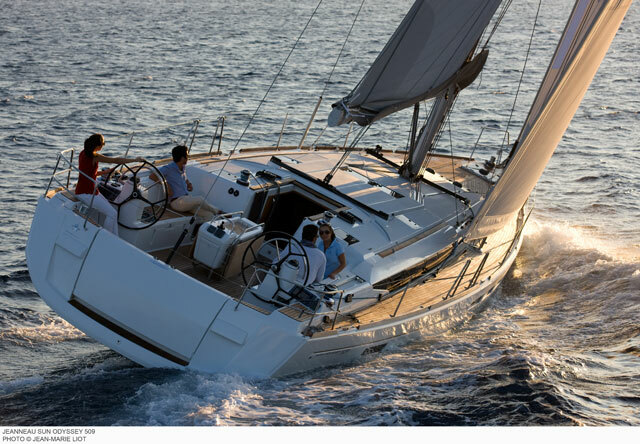 The Jeanneau Sun Odyssey 349 is designed by Marc Lombard with a choice of two or three cabins down below. The near masthead fractional rig has twin swept-back spreaders and minimally overlapping jibs, although a semi fat headed mainsail is offered as an option that adds 3.4 square metres to the standard sail area. The spacious interior also has a conventional arrangement, with a large heads compartment on the two-cabin model that incorporates a separate shower stall. 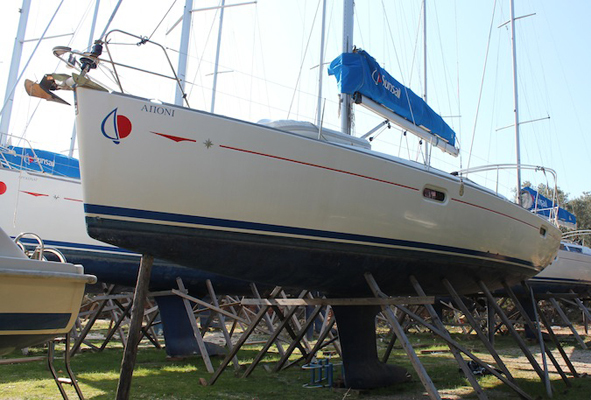 Also on show for the first time in the UK is the updated version of J/Boats’ popular 32ft cruiser/racer. The revised boat benefits from a major makeover, including new interior and exterior styling, with cleaner more modern lines, plus a number of smaller refinements that improve ergonomics and appeal to cruising owners. J/97 Evolution is the first J-Boat in over two decades under 32ft to combine 6ft headroom and family cruising accommodation in a high performance, easily driven hull. 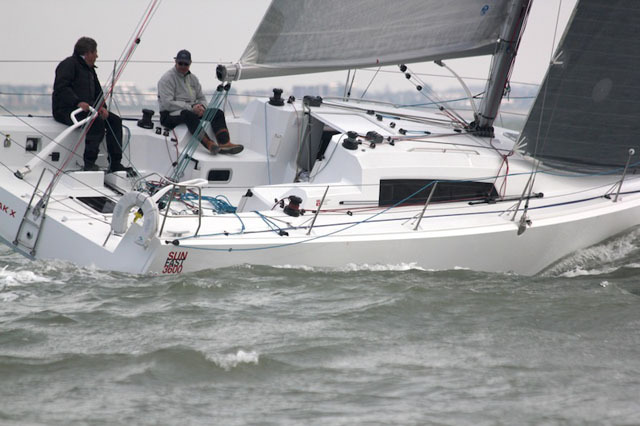 This boat, which has made waves in the short-handed racing scene during the 2014 season, will be exhibited for the first time in the UK. It’s a boat with a tremendous amount of sail carrying ability thanks to a combination of excellent form stability, a deep bulb keel and a 45 per cent ballast ratio. 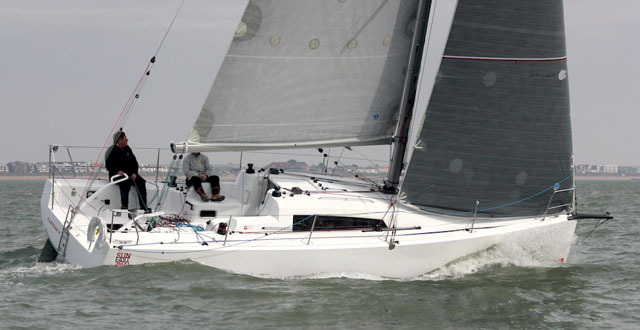 The Sunfast 3600 is designed by Daniel Andrieu for inshore and offshore racing, either fully crewed or shorthanded. 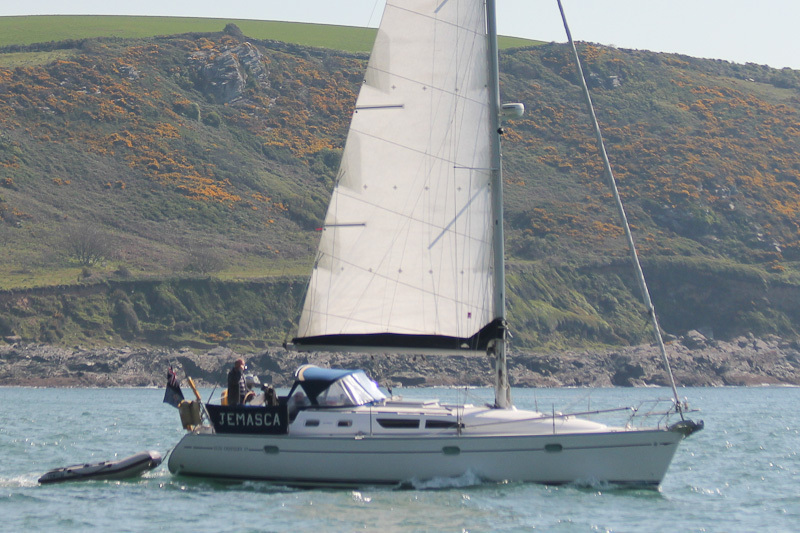 In addition to its excellent race credentials, both short handed and fully crewed, the 3600 would also make a good fast and fun cruiser for those who place more importance on enjoying sailing on a high-stability boat with an efficient deck layout than on being cosseted by every conceivable comfort when in harbour. This spacious 45ft cruiser designed by Judel / Vrolijk is available with a wide choice of interior options with three or four cabins. 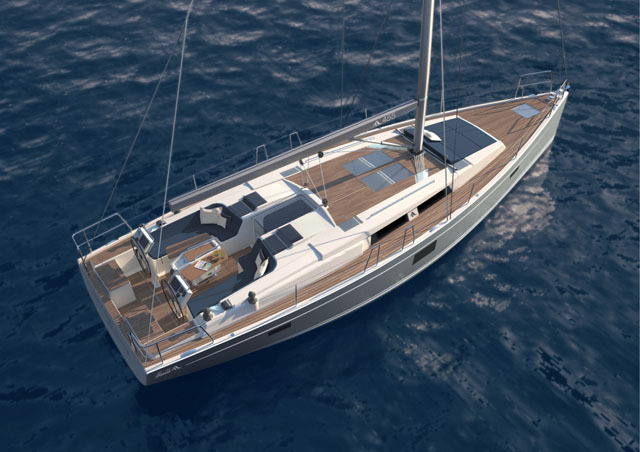 The deck layout is designed with ease of sailing as a key priority, including a self-tacking jib and winches positioned close to the two wheels, allowing the helmsman to operate all halyards and sheets. 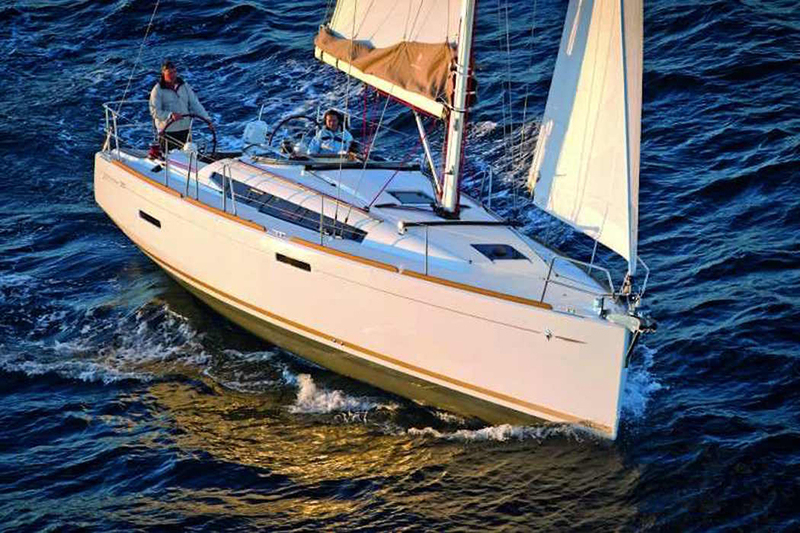 The Hanse 455 is designed to be fast and easy to sail in any weather conditions. Cockpit space is claimed to be the largest in its class and there’s an optional large sun bed in front of the mast. 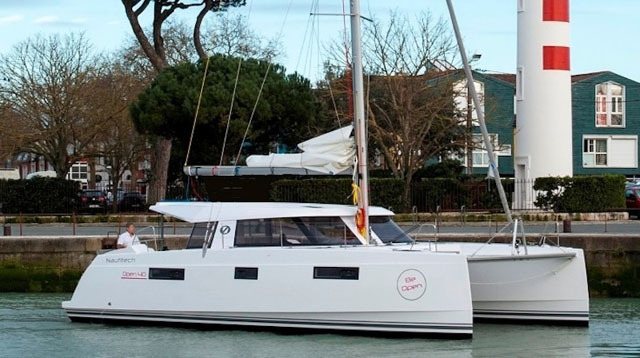 This cruising catamaran is intended as a fast boat that’s easy to handle yet providing good accommodation space. 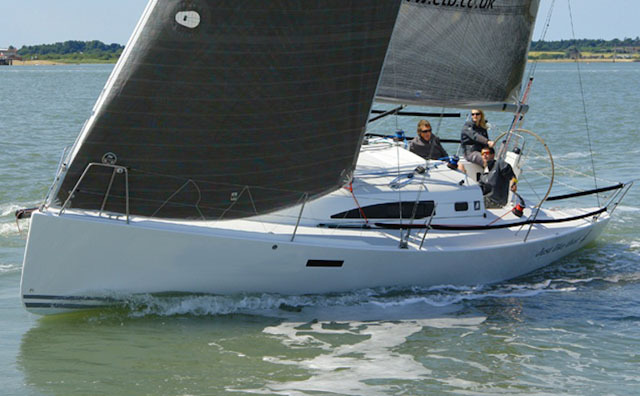 Fine hulls, a generous sail area, and lightweight construction enables the boat to perform well in light airs. 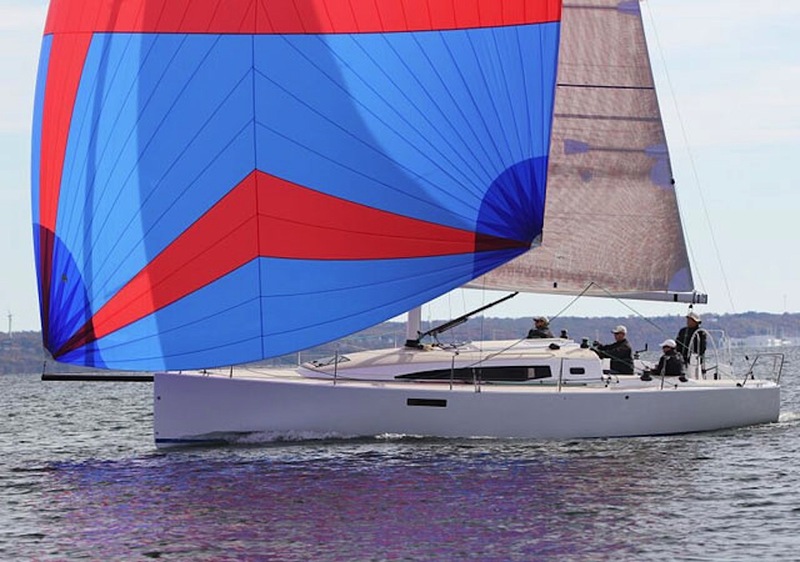 The Nautitech OPEN 40 has been nominated in the "Family Cruiser" section by the panel of judges for the European Yacht of the year competition. 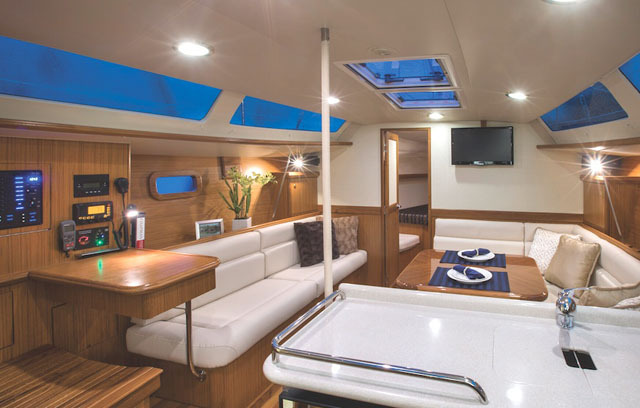 The spacious modern fit out is intended to be equally suitable for charter use or for long-distance voyaging, and includes an exceptionally large dining/sitting area under the shelter of the hard bimini top. 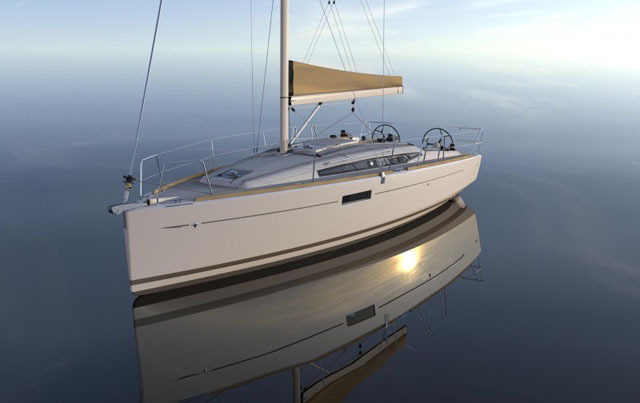 This new model, that was first shown in the UK at the 2014 Southampton Boat Show, is designed as a safe family cruiser with spacious accommodation and a choice of deep fin, shallow fin or bilge keels. 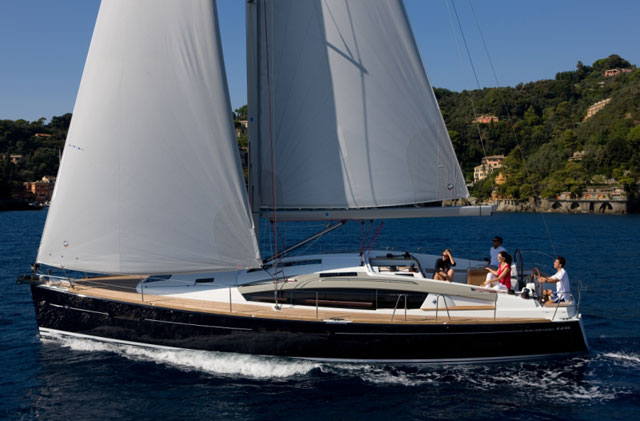 Legend 37 provides performance sailing with the largest and most comfortable interior available under 40 feet. Other boats billed as being at London for the first time include the Bavaria Easy 9.7 - see full boats.com review (Stand A400), Dehler 38 - see full boats.com review (Stand F070), J/88 (stand F060) and Jeanneau Sun Odyssey 41DS - see full boats.com review (Stand B090).